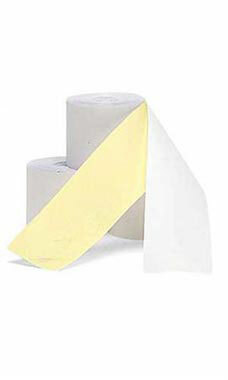 2-Ply Cash Register Tape allows you to keep a record of all customer transactions and/or provide them with a receipt. The white and canary colored register tape measures (57mm) 2-1/4''W x 100'L. The register tape fits Samsung ER-290 cash registers.